Walco’s Electric Heating Chafers – Keeping Your Food HOT! Posted on October 31, 2017 by admin in Uncategorized. Comments Off on Walco’s Electric Heating Chafers – Keeping Your Food HOT! 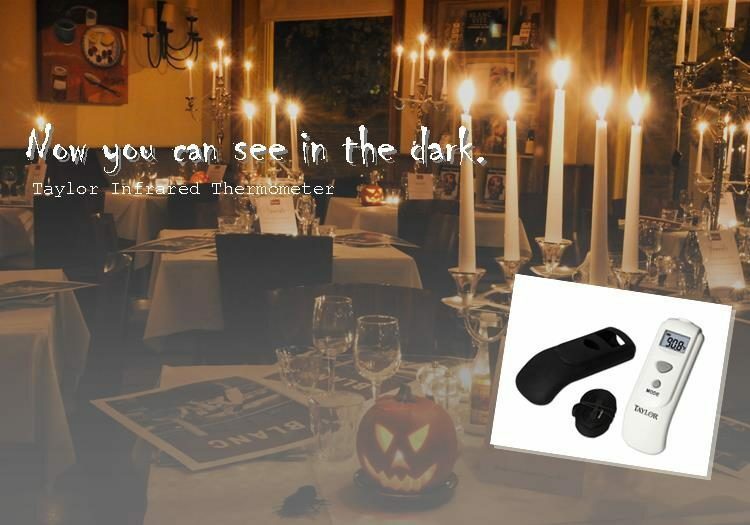 Now You Can See in the Dark! Posted on October 23, 2017 by admin in Uncategorized. Comments Off on Now You Can See in the Dark!